On one hand, I get it—spring is not a great time to cut off communication and raft remote rivers. I work in NOLS’ admission and marketing office, and this time of year the number of emails and phone calls skyrockets, and we happily spend hours chatting with students looking for help getting ready for their courses. I have projects to manage and two teams to supervise. On the other hand, taking an instructor course was a huge part of my personal and professional goals, something I’ve been working toward for a long time. Fortunately, my boss quickly got over her initial surprise, and then we got to planning for how we’d handle my absence from the office. It helped that I had a good pitch prepared, and reminded me that it’s not always easy to convince your boss and coworkers to let you take off for a few weeks and head to the wilderness. 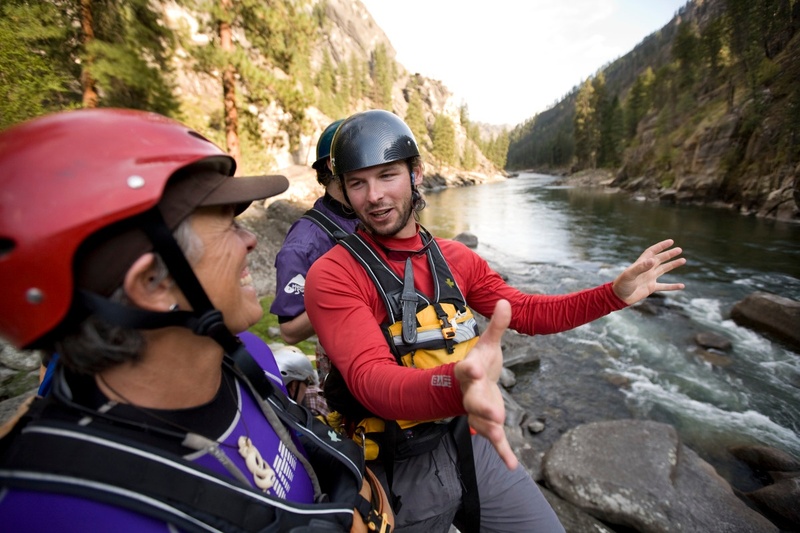 If you’re ready to take a course but need some help making the pitch, here are some ideas for how you can convince your boss to let you take a NOLS course. I have always been a fan of the 6 Ps: Proper Prior Planning Prevents Poor Performance. 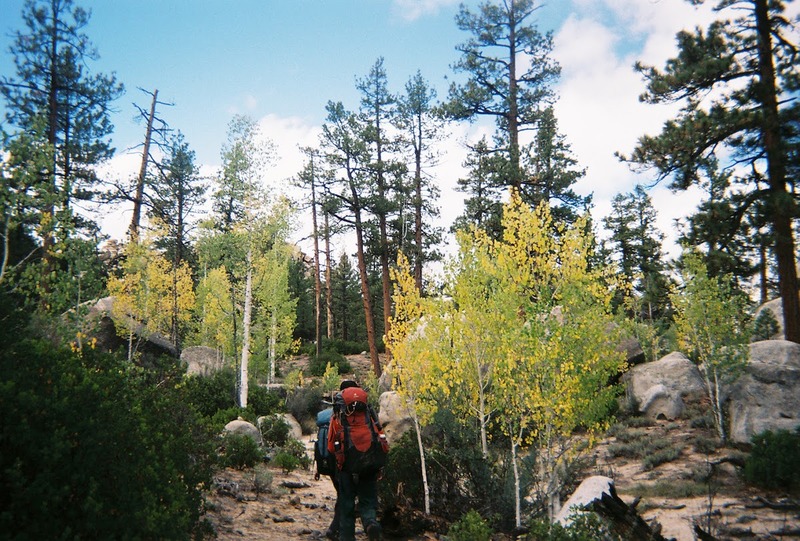 I learned this in college while earning an outdoor leadership minor at SNC-Tahoe. Any time you had a trip coming up, you had to prep for after the trip, not just beforehand. Meaning, you turn in assignments early. You predate checks for your roommates to make sure your bills are paid. You complete assignments weeks ahead, working with your professors and not making excuses that you were out. Presenting a plan for how you’ll get work done before the trip so that it’s not a nightmare when you return shows your supervisor that you’ve thought through your decision and are prepared to put in the work to make it happen. It also helps bring your team into the process and shows your being considerate of their needs, too. Write or express your career goals and how the course will benefit not only your personal development, but also your work. Explain that NOLS isn’t just about camping, it’s a leadership school. Send your boss NOLS’ 7-4-1 model of leadership. 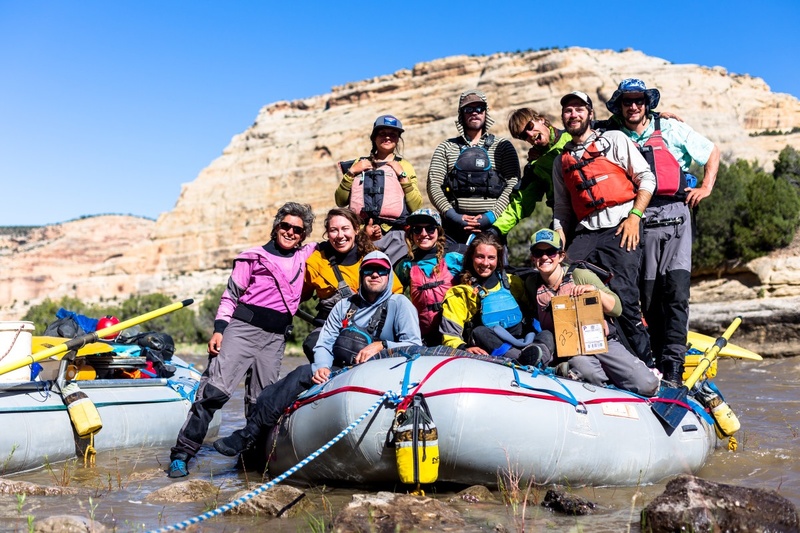 Explore the blog for stories and reach out to NOLS alumni on Facebook to ask about how they’ve transferred skills learned from their courses into their daily lives. 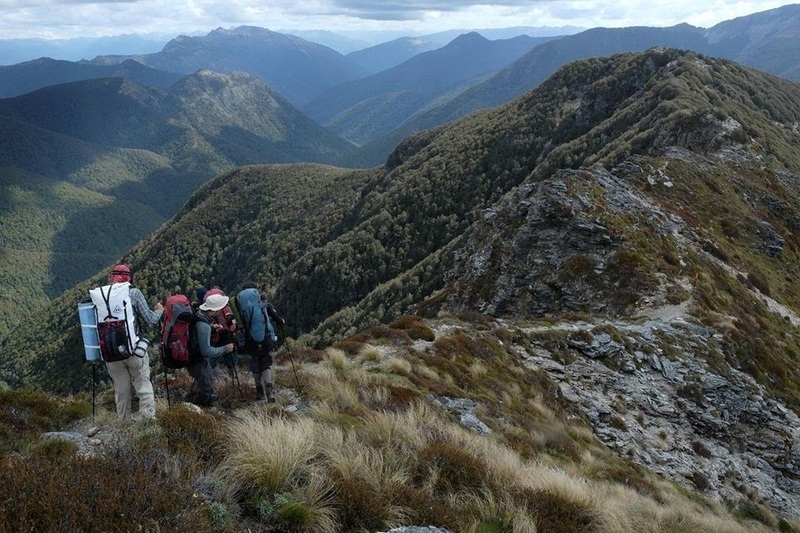 The majority of students walk away from a course with a deeper respect for people and teamwork, in addition to the wilderness experience and outdoor skills. Strategize and be realistic in planning your time out of the office. What projects or tasks will you walk back into? Make a list and figure out how you’ll get it done ahead of time. Talk to your coworkers and classmates early to make them aware of your time away so they can plan, too. This lets your team know that you can be trusted to be out of the office and be responsible when you come back. Going away for a few weeks at a time won’t just impact you—it’ll also likely put extra stress on your coworkers. I encourage you to meet one-on-one with your coworkers so you can acknowledge the challenges they’ll deal with and share your goals for taking the course, both personal and professional. Ask about your coworkers’ goals and reassure them you will be ready to help when they need you. Send notes and other forms of appreciation to thank them for their support. The things you learn on your course don’t have to stay in the wilderness. Make your pitch as much about your coworkers as it is about you. Explain to your boss that you’ll have a plan to share out the things you learned on your course, topics like judgement and decision making and conflict resolution. You become a better communicator by living in a small group of people and learning to communicate your needs and observations. You become a better leader by understanding your own leadership style and being able to own and express it. You crave constructive feedback. The regular debriefs on a course help you understand and become comfortable admitting failure and learning from it. 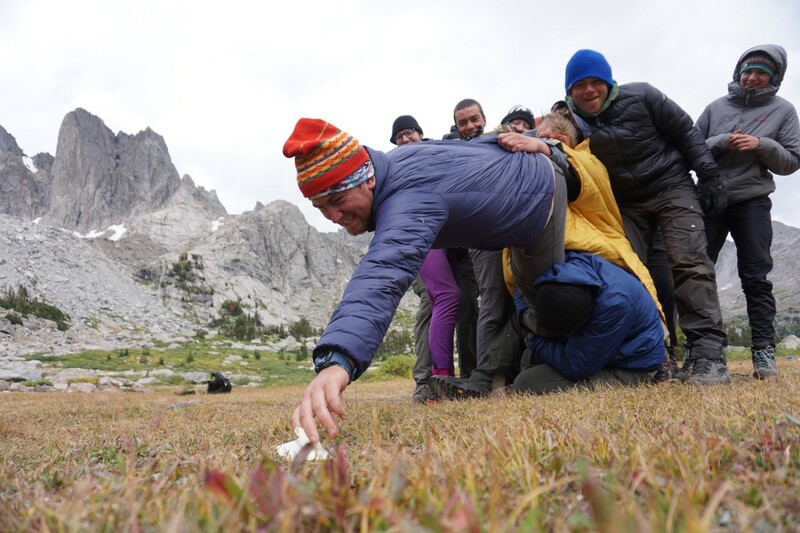 You come back with a written evaluation: NOLS instructors are practiced givers of feedback, and every course includes a final written evaluation. This is a valuable piece of feedback for your employer that’ll probably tell them more about you than any performance review. In the end, be realistic and be persistent. 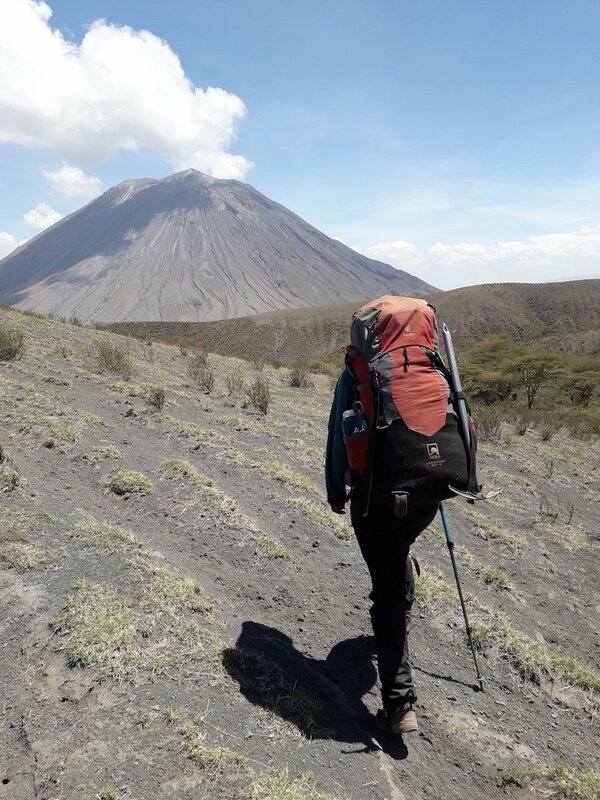 A NOLS course comes at a cost, and it takes a lot of planning and some grit to step up and convince bosses and coworkers that it’s worth it. You already know it is, and now you have some tools to help convince the folks around you. Erica is the NOLS Senior Marketing Representative and is a Custom Education and Wilderness First Responder graduate. 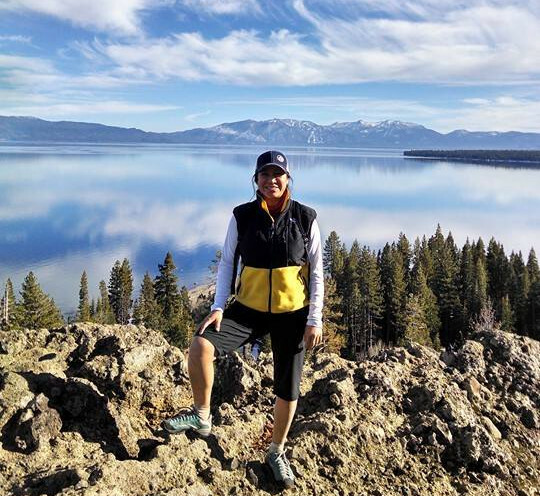 She enjoys whitewater rafting, fly fishing, disc golf, and snowboarding. You can also find her wandering about Wyoming looking for cool rocks while biting her tongue on a gneiss pun.